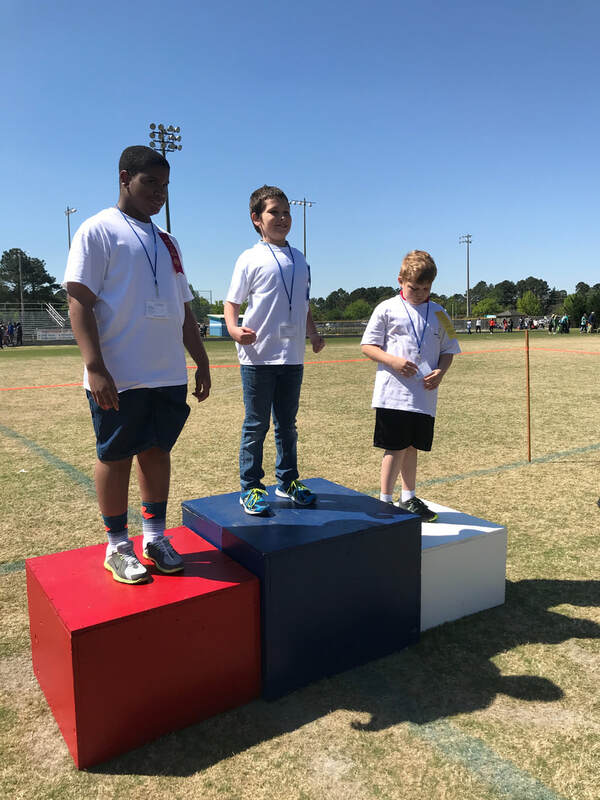 A huge shout out to Greenville Parks and Rec., ALL of the volunteers, coaches, and PCS families for another awesome year of Spring Games! All of the athletes rocked it out, it was such a great day full of laughs, competition, and physical activity! 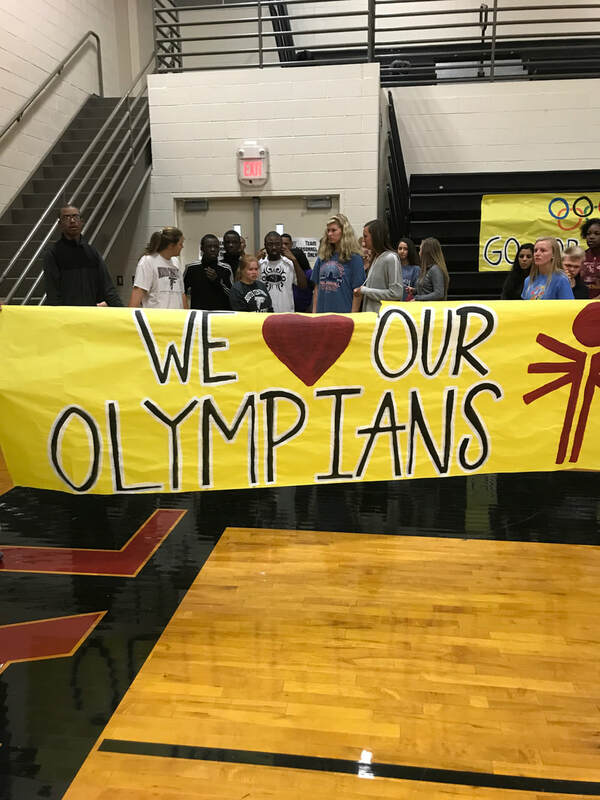 Special Olympics participation. 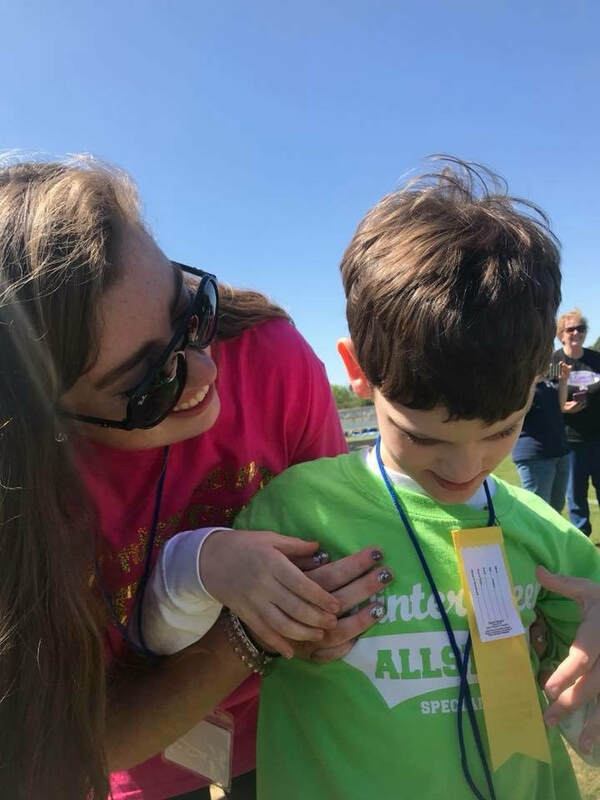 Since it's origination in the fall of 2014, 100+ students with special needs have participated in the program, and the results have been astounding! Through the assistance of many individuals and organizations, we were able to begin our Bicycle Safety Program in the spring of 2014. 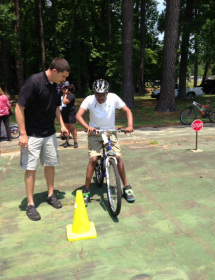 This program will continue to expand in the upcoming years, and we are looking forward to teaching students of ALL abilities the safest and most appropriate way to ride a bike! We would like to extend a HUGE thank you to the Darragh Foundation who funded the purchase of 5 AMBUCS bicycles for our program. We would also like to thank Glide Bikes for donating 2 Go Gliders, and the Pitt County Sheriff's Department the Recycle Bike Shop for their assistance in acquiring and repairing 11 bicycles for our program. Without your support this program would not be possible. THANK YOU! Check out our students at E.B. Aycock having a blast at their field day! A group of highly motivated ECU business majors created and implemented the entire day! Thank you ECU friends, our students had such a great time - take a look for yourself!